there is nothing like a hands on experience to learn just how to recreate your home. 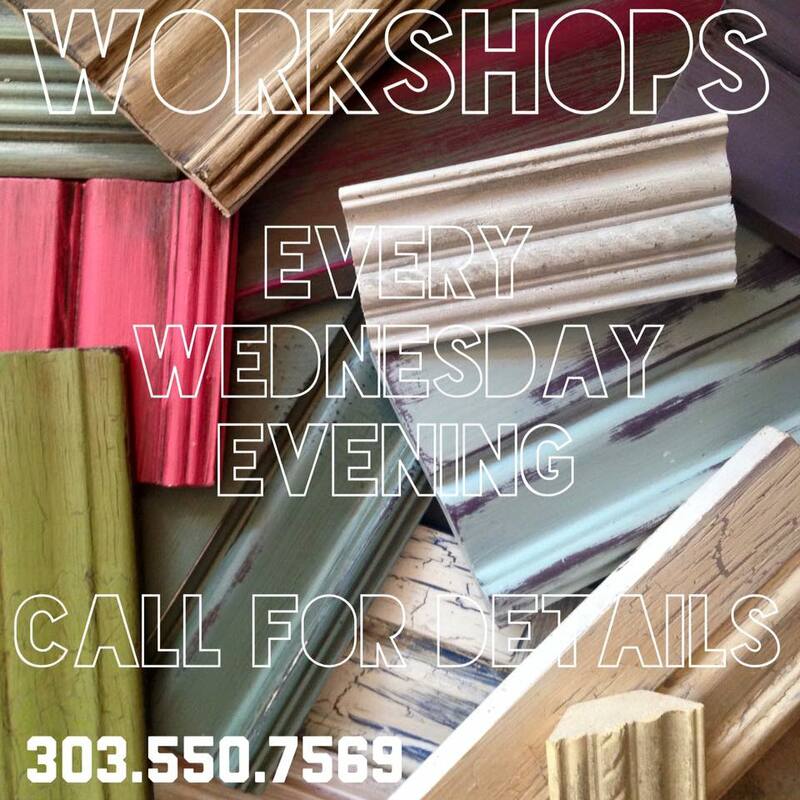 twigs and twine offers amazing, personalized workshops to teach you three different finishes. these are finishes you can use on wood, glass, metal, cloth (WHAT!?). 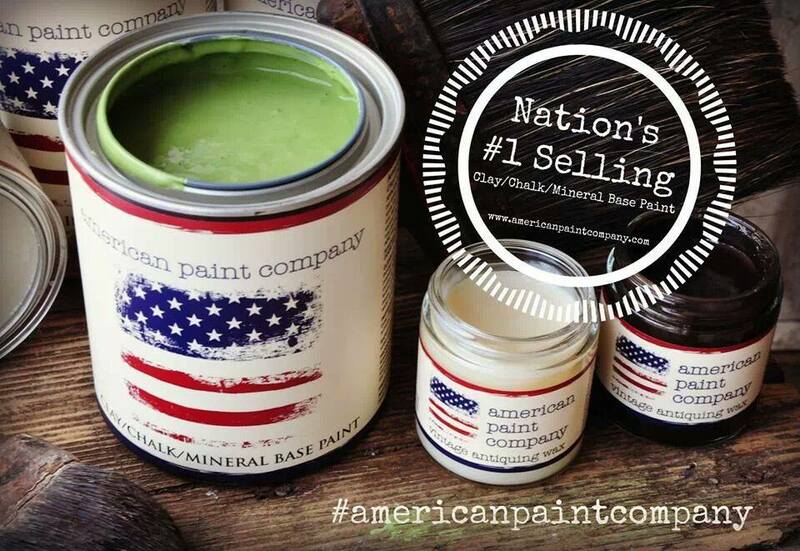 American Paint Company is the secret, this is our absolute favorite paint to use! Want to know why? It's NOT TOXIC like those other paints. You can't smell those awful fumes, because they are not in the paint. It's a mineral, clay, chalk based paint. and super easy/ user friendly. want to experience it yourself? check out out workshop page for more info!